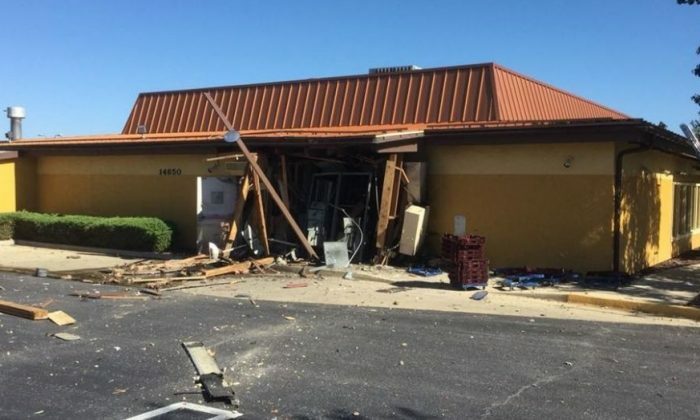 An explosion occurred at the Olive Garden restaurant in Laurel, Maryland, as some 70 people ate there. Two employees suffered minor injuries in the blast, NBC Washington reported on Wednesday. The blast sent debris from the restaurant across the parking lot, according to helicopter footage. The restaurant was severely damaged. Investigators told NBC that an electric panel exploded. Cherry Lane and 4th Street were shut down in Laurel. “Debris flew hundreds of feet—some ending up near Laurel Lake,” the city of Laurel wrote on Facebook. There were no major injuries from the explosion, Mark Brady, Prince George’s County Fire Department spokesman, said on social media. 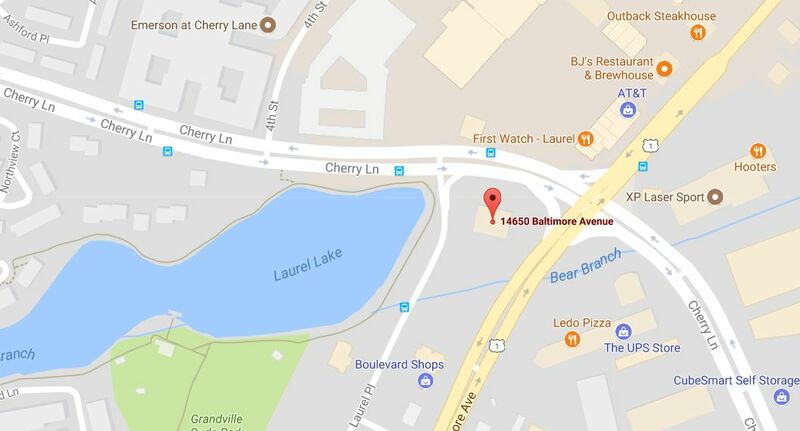 The Olive Garden is located at 14650 Baltimore Ave. in Laurel.